They Say 60 is the New 40. I Say 60 is the New 60. 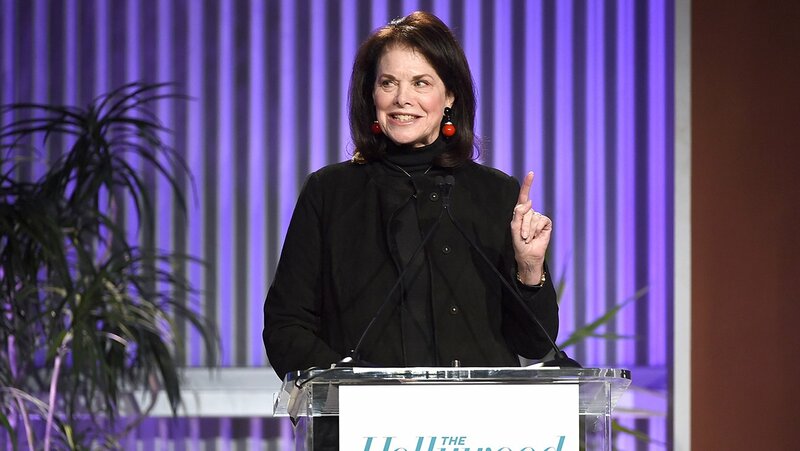 © 2019 The Sherry Lansing Foundation, all rights reserved.